Theresa May had been to Dublin last week to get an update about EU agreement related to the changes on backstop. During a voting by the MPs they suggested her to find another way for the present backstop which will be accepted by both the parties. 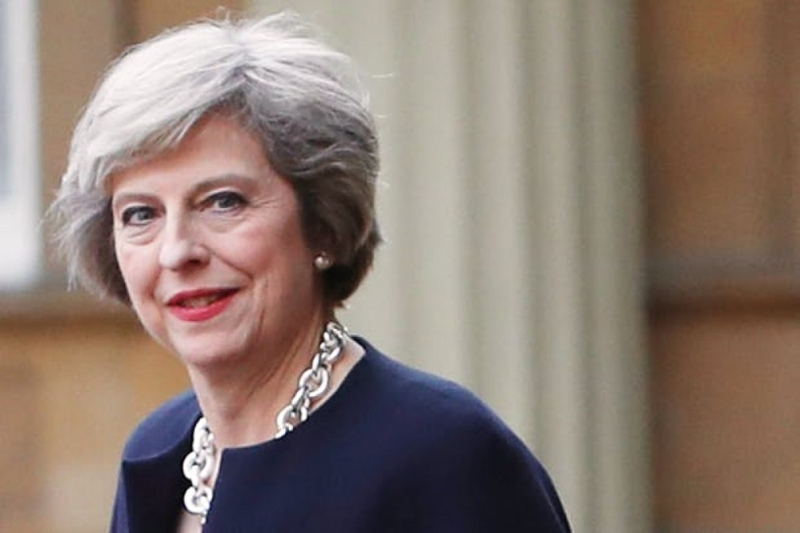 Theresa May will be updating in detail about the Brexit on Tuesday as well as try to get support from the MPs to agree for the deal. Last week the leader from the Labour party wrote to Theresa May about their five demands to make the party to support her Brexit deal. After this the PM responded by saying that she is expecting to meet the party members again to find a solution related to Brexit. The PM has been putting great efforts to make the MPs from both parties to agree for the Brexit deal. The EU also made an announcement that it will not negotiate withdrawal agreement again.